We pay top dollar for your unopened toys. 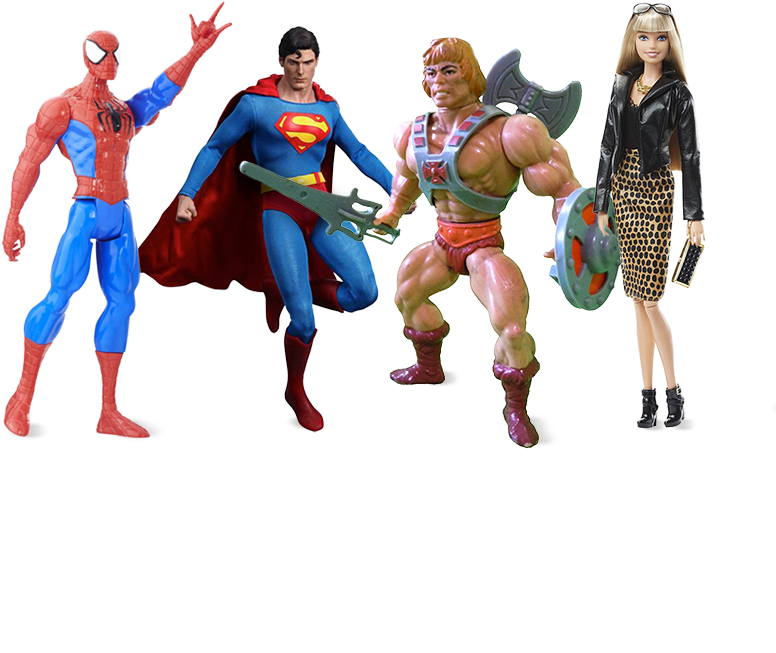 Use our easy tools to submit a list of your toys to get a quote for your collection and get paid fast. It's quick and easy! Download our mobile app to create a list by scanning the barcodes on your toys. Submit your list for a quote. Download the free Brian's Toys app onto your mobile device and scan the barcodes of your toys to get a quote! Price My Toys is available in the Apple App store and Google Play Store. 3. Reviewed prices appear in app! 4. Ship toys and get paid fast! Check out some of our help and pointers below! Do you buy loose toys and action figures? We only purchase loose Vintage Star Wars figures. We do not purchase any other branded loose toys, figurines, or sets. The value of collectibles signifacantly drops when the packaging is opened. We recommend passing down or donating your loose toys so they can be enjoyed by others. C-9 is part of our scale to determine the condition of items. The "C" stands for condition, and the number corresponds to the quality of the item on a scale of 1 to 10. For instance, 10 is excellent and 1 is extremely Poor condition. Our buylist reflects the prices we are paying for C-9 condition items. The price we pay for your item will adjust if the condition quality is higher or lower than a C-9. Do I have to create a list? Can I send photos? We discourage sending us photos that are unaccompanied with a list. We are in contact with many sellers a day, which does not yield enough time to dissect photographs from sellers who do not adhere to our process. Do you guys allow trade? Absolutely! We offer a 25% extra for trade-in credit towards merchandise that we sell on brianstoys.com. This option is perfect for collectors who have a little extra but want to stay in the game. Does Brian's Toys pay for shipping? Packaging and shipping costs are the responsibility of you the seller. However, we offer the option to ship on our UPS account at cheaper rates. The shipping fees will then be deducted from the payment to you. Do I have a double-telescoping lightsaber Luke/Vader/Ben? We get asked this question almost every time someone is selling their vintage collection. The answer is NO about 99% of the time we're asked. 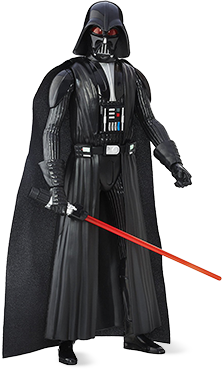 The double-telescoping Luke Skywalker, Darth Vader, and Ben Kenobi are one of the rarest vintage figures on the market due to Kenner pulling the telescoping saber early in production. For more information on this rare saber and why it's double-telescoping, visit theSWCA.com. If you happen to have one, contact us immediately. Do you buy any toylines not listed? Yes, we are actively expanding on the brands and lines we purchase. For example, we are seeking several toylines such as Angry Birds, Pokémon, Jurassic Park, Toy Store but currently do not provide a checklist form. Use the search options to add your toys and create a list. Fill out the form below and we'll get back to you within 1-2 days. © Copyright 2017 Brian’s Toys. All rights reserved.